Chancellor Philip Hammond is set to announce a £1.5bn lifeline to small High Street retailers in the Budget. The Treasury said its new business rates relief, targeted at small retailers, would knock a third off their bills and that 90% of them would benefit from the proposals. 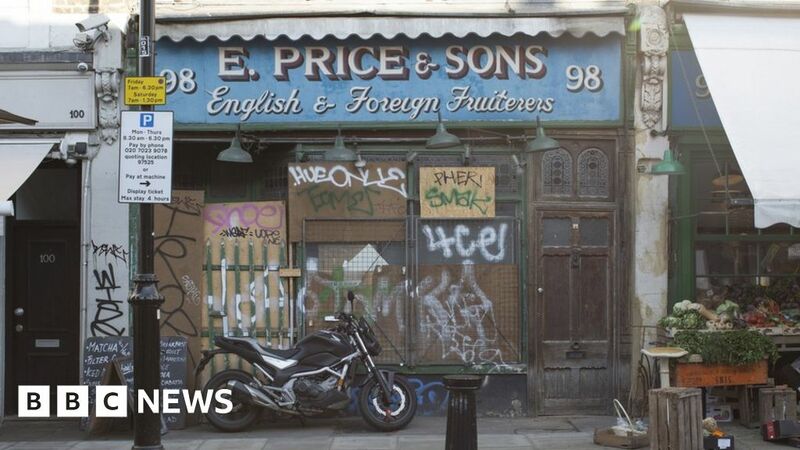 “100,000 retail jobs have been lost in the last three years yet not a single M&S, Debenhams or House or Fraser – anchor stores bringing in footfall and benefiting all traders – would have been saved by today’s announcement”. The Labour MP also said Mr Hammond’s move to deregulate town planning could make the rate of closures on the UK High Street worse. Helen Dickinson, head of the British Retail Consortium said: “Retailers welcome the measures announced by the Treasury to invest new funding to boost high streets and town centres and facilitate re-invention of many to modern and diverse destinations.